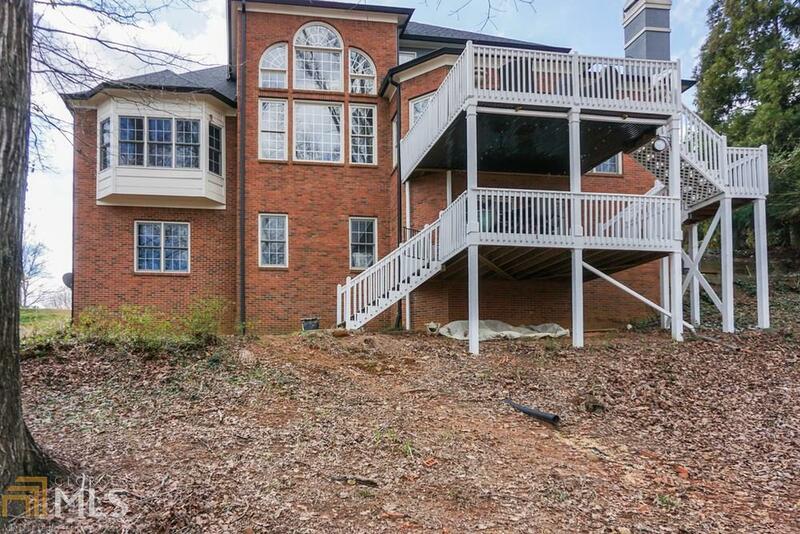 Stunning golf course view 5 bedroom 4 bathroom home in Treybyrne section of Hamilton Mill. 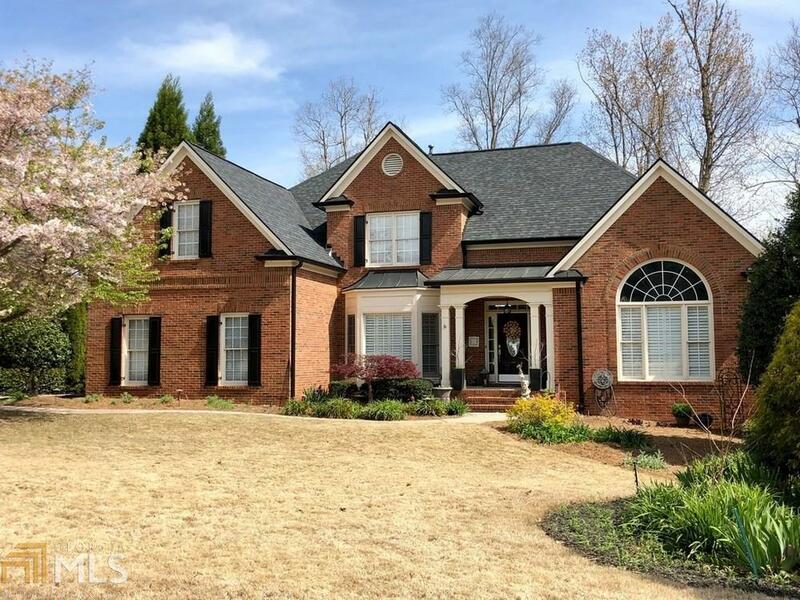 Master on main, two story family room and hardwood floors throughout main level. 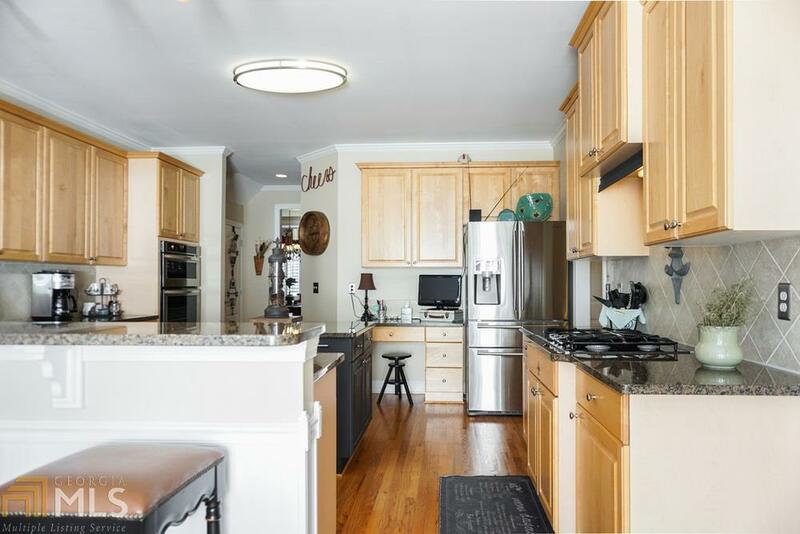 Bright open kitchen with granite counter tops, breakfast bar, eat in kitchen. 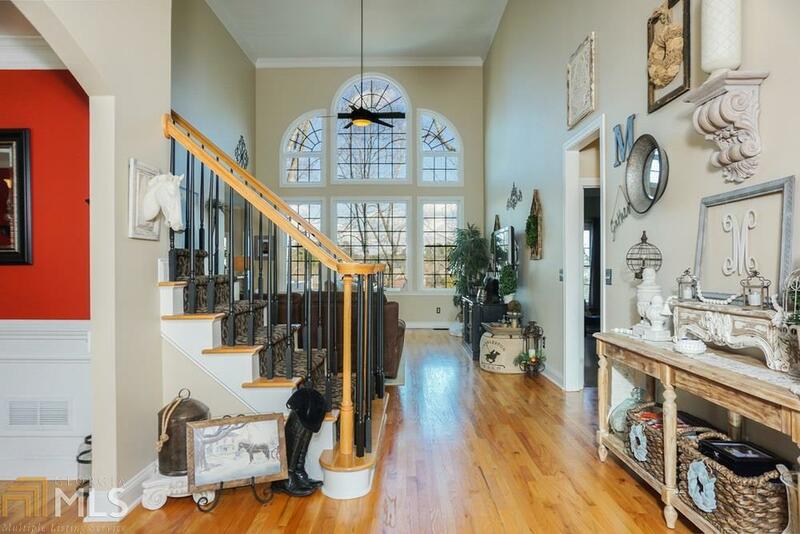 2 story family room with floor to ceiling windows bringing in lots of natural light. Spacious master suite with trey ceilings, double vanity, soaking tub, separate shower. Finished terrace level is an entertainers dream with lots of rec space & full bathroom. Enjoy relaxing on your porch overlooking the 16th hole of the golf course.